Dolphins and porpoises look very similar, but while these mammals share some features they aren't even in the same family! From tooth and jaw shape to the way they chat with one another, these amazing ocean animals are unique in many ways. 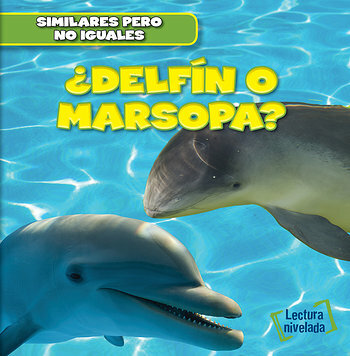 It may be tough to tell them apart when catching a glimpse of a fin or nose in the water, but this book offers a closer look, transforming readers into dolphin and porpoise experts in no time!